An EG idea/concept delivered to the world via BBC Radio 1. October 1993 - March 2019. Now the world's longest running mix show on Radio in its 25th year. The world’s best djs on the world’s most powerful turntables, The Essential Mix quickly established a strong reputation within the dance music community and has gained prestige both in the UK and internationally. Although I originally had my work cut out attracting big names to the programme due to their busy DJ schedules but armed with determination and a broad knowledge of the big name DJs dance music styles coming from years of sending records to hundreds of the best DJs via my very successful dance promotion company, the list of performers now essentially reads as a “who’s who of dance music. There are websites devoted to the show with every single Essential Mix available for download, or on Ebay or as forums discussing the merits of the featured DJ's mixes. I always told the DJ's it was their 2 hour window to the listening world, to play whatever they wanted and to create something memorable. The most memorable in all the Polls held is the Oakenfold Goa mix from '97 which won a Sony Silver Award for being so innovative and that is exactly what Paul and I set out to do - create something very special. 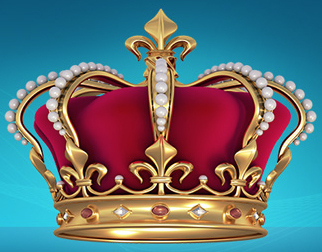 See the Sony Award lower down the page. 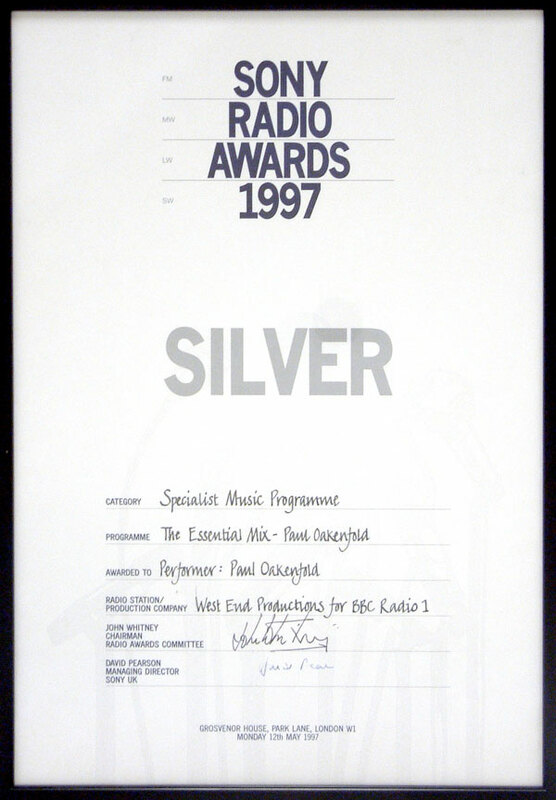 The 1997 Sony Silver Award for the Goa Essential Mix. Conceived as an idea for a show by yours truly. I approached Paul Oakenfold who also got moaned at by the accountants due to the over-budget studio costs (£1600) from Wise Buddah studios for the full editing. HOWEVER it became the most popular Essential Mix of all time. I had this award on my office wall in Chelsea for years but gave it to Paul Oakenfold to put up in his Los Angeles studio in 2007, ten years later because that's where it belonged. "The shows success can perhaps be partly attributed to Radio 1’s unique ability to offer DJs the chance to play a relatively long set on radio uninterrupted by advertisements, something which cannot be matched by the BBC’s commercial rivals (the BBC is funded through TV Licensing). The absence of any kind of interruption in music has led to the show being touted as a “two hour musical journey” rather than as simply an assortment of records. The show has been used as a platform for artists to showcase their talents, and for some is seen as a major boost to their careers." "If someone is prepared to spend money on learning more about the industry and to network with more people in the same position, then it shows they must be enthusiastic and dedicated enough to really want to do well in this industry. That is exactly the kind of energy we need!" As producer of Radio 1's dance shows ("Essential Mix", Rampling's and one of Jules'), Gordon helps program what the club nation listens to through his company, West End Productions. Owns two labels (Neo, Black & Blue). Also involved in promoting the "Essential Mix" parties which go out live on air. Former head of Manifesto, and renowned creative brain-tank, he has successfully A&R 'ed for the cream of the major labels. Gordon's also credited with getting Rampling his show, and is currently campaigning to bring in one other big name techno DJ. The Essential Mix is a weekly radio show broadcast on BBC Radio 1 and features all styles of dance music. Originally the brainchild of Eddie Gordon the Producer of the Show from the very first broadcast in 1993 to 2001. After receiving weekly mix shows from DJ's Tony Humphries and Frankie Knuckles on 2 hour cassettes from New York's Hot 96 and KISS 100 respectively in the early 90's Eddie felt that a BBC Radio 1 weekly show with DJ's of different styles of music would offer more variety and the chance for the ever burgeoning UK dance music scene to flourish. He further encouraged the DJ's he scheduled to flex their musical knowledge muscles by pushing the fact that the DJ's were not strictly playing to a dance floor but to people listening in their homes all over the world. Hence the need for a straight out 4 on the floor mix for 2 hours was not essential. DJ Paul Oakenfold particularly benefited from this direction with the now famous Goa Mix which was not only voted the best Essential Mix ever but also won a Silver Award in the Specialist Music Programme category at the 1997 Sony Radio Awards. 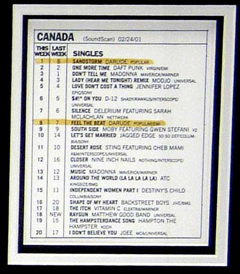 The previous year, 1996, the Essential Mix Show picked up the award of Radio Show Of The Year from Muzik Magazine. Later on it was David Holmes who created another 2 legendary hours in the history of the Essential Mix: His set on June 15th 1997 – a surprising journey from Nancy Wilson to Jimi Hendrix – redefined the DJ as a collector of musical history. The show has been hosted since its conception in 1993 by DJ Pete Tong who was also the first performer, broadcast on 30 October 1993. Every Sunday a two hour programme is broadcast, usually between the hours of 2am and 4am UK-time (the programme was previously broadcast between 1am and 3am, and before that, between 2am and 4am and originally midnight and 2am). The standard format of the show is an uninterrupted guest mix of two hours provided by an invited DJ, group or producer, introduced by Tong. The mix is usually studio recorded in advance. Another Eddie Gordon inituitive was to take the show on the road with live broadcasts from clubs or festivals, particularly during the Summer months (Northern Hemisphere) and at the New Year's Eve end of the calendar months. The live broadcasts started from within the UK and soon broadened out as live from Ibiza, North America, Australia, South Africa, Germany, Hawaii and other destinations in Europe including Rome in Italy. The BBC Radio 1 - One World Millennium celebration starting with DJ Carl Cox from Bondi Beach in Sydney Australia (more Eddie Gordon origination) before heading to Cape Town South Africa with DJ Danny Rampling prior to broadcasting DJ Dave Pearce from Glasgow, Scotland, DJ Pete Tong from Liverpool, UK then DJ Junior Vasquez from New York, USA before closing with DJ Carl Cox who had flown backwards across the dateline to complete a DJ World first with two Millennium gigs by broadcasting from Honolulu, Hawaii. The forerunner to this mammoth New Year's Eve Essential Mix was the three cities broadcast on the New Year's Eve of 1997 into 1998 with simultaneous broadcasts from three clubs directly to each dance floor with DJ Pete Tong at the Ministry Of Sound, London, UK, DJ Todd Terry at the Ninex venue in Manchester, UK and finishing with DJ Eddie Baez at the Tunnel venue in Manhattan, New York, USA. The broadcasts from Ibiza have taken place every summer since the first Essential Mix live broadcast from Amnesia. 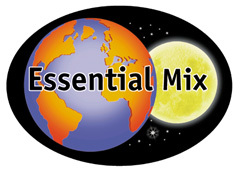 The first ever Essential Mix from Ibiza came in the summer of 1995 Ibiza as a pre-recorded broadcast of Nicky Holloway playing live at Ku on 2 July 1995. Read the full Wikipedia article here.